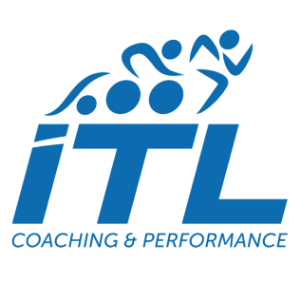 ITL Coaching and Performance is a community of athletes set on reaching goals and serving the community! Our coaches are real people with phones, emails, and who will spend time with you during your training; we are vested in our athletes. We take a communal approach to coaching so there is always someone available to answer your questions and to help adjust your schedule. We would be glad to meet with you to chat about your goals and find the best plan to help you meet those goals. Chris has a passion for endurance sports and the community of athletes that he has grown to know and love.He began coaching with ITL Coaching and Performance in early 2014. A goal-driven athlete wanting to better their athletic performance both physically and mentally. Success. Coach ITL Coach has been notified of your message.